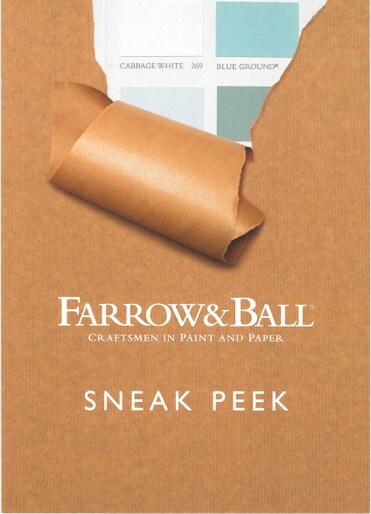 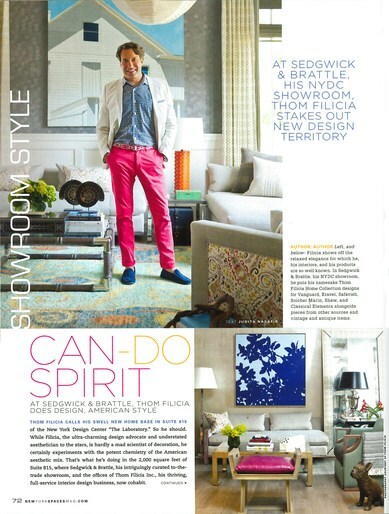 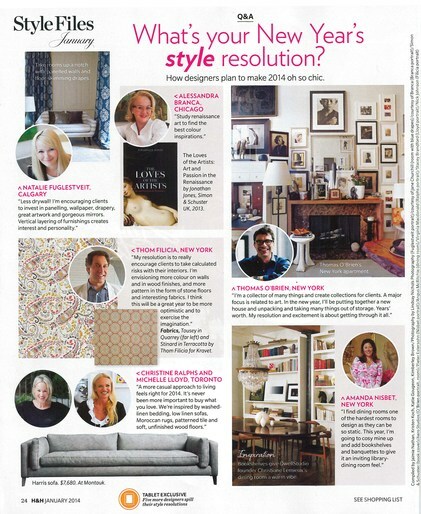 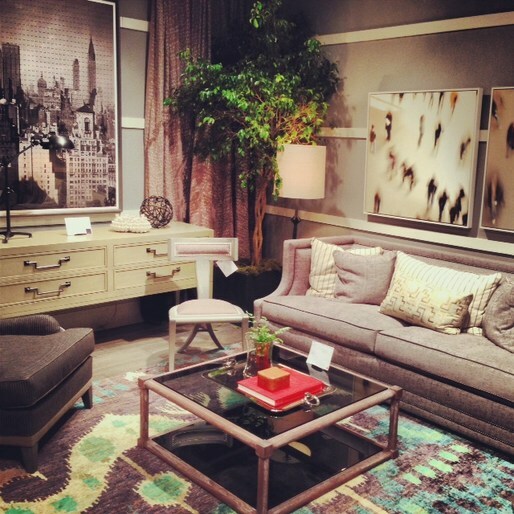 Excited to be a part of this fun new venture with Kravet! 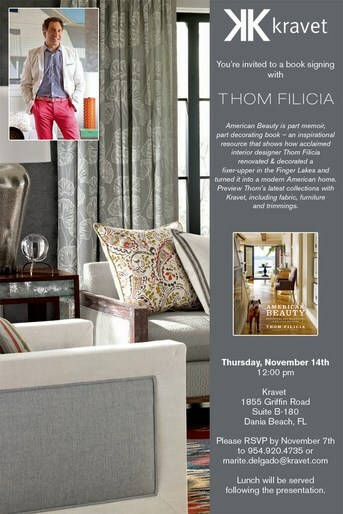 I'll be at Kravet in Dania, Florida on November 14th to sign copies of my newest book, American Beauty: Renovating & Decorating a Beloved Retreat. 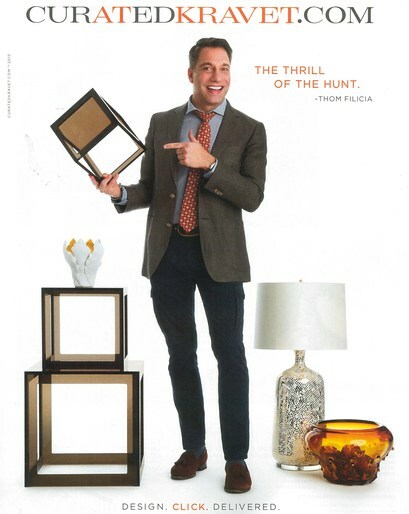 Make sure and come out to get your own copy! Come out to Kravet in Jupiter, Florida to get a signed copy of "American Beauty: Renovating & Decorating a Beloved Retreat" on Nov. 13, 2013! 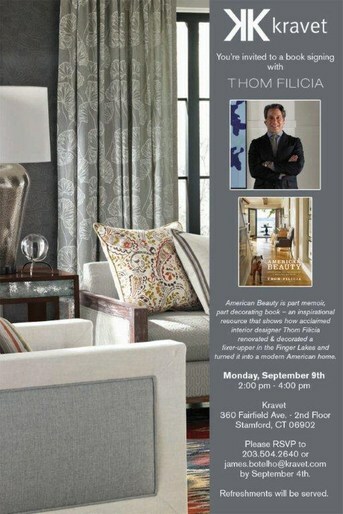 Come out to Kravet and get a signed copy of my newest book, American Beauty: Renovating & Decorating a Beloved Retreat!